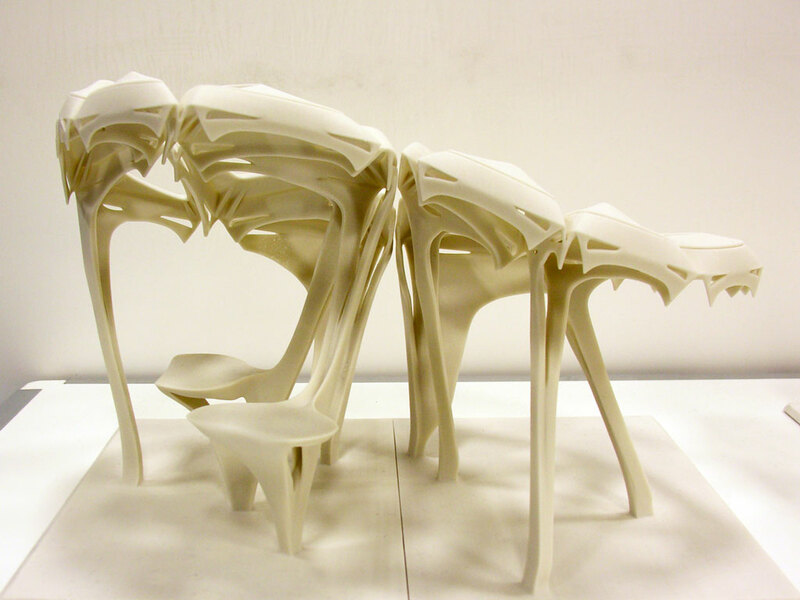 Generative design – algorithm and process, explorations of phase space and path-dependent emergent phenomena, form-making versus form-finding, and iterative design such as simulation, analysis, and optimization. 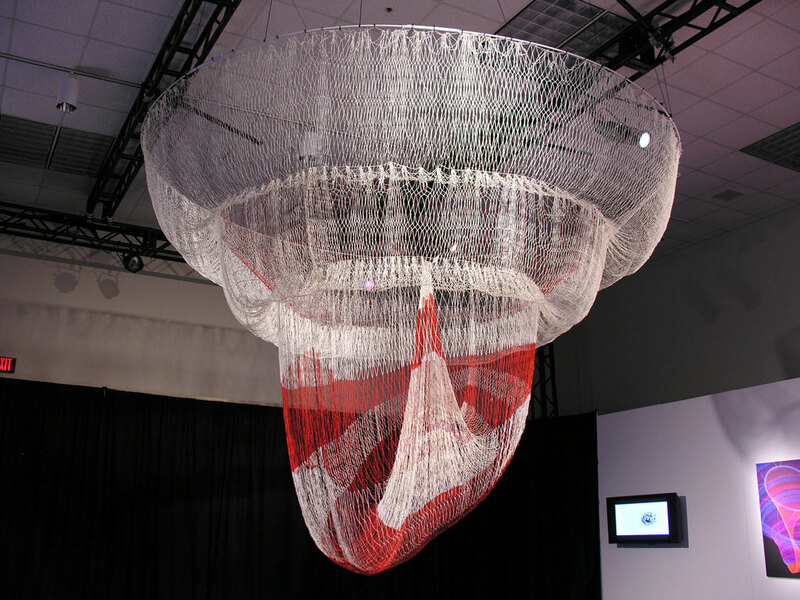 Digital fabrication – the interplay between digital representation and the crafting of physical objects; formation of structures by aggregation, weaving, and layered manufacturing; and exploitation of organic and composite material properties. 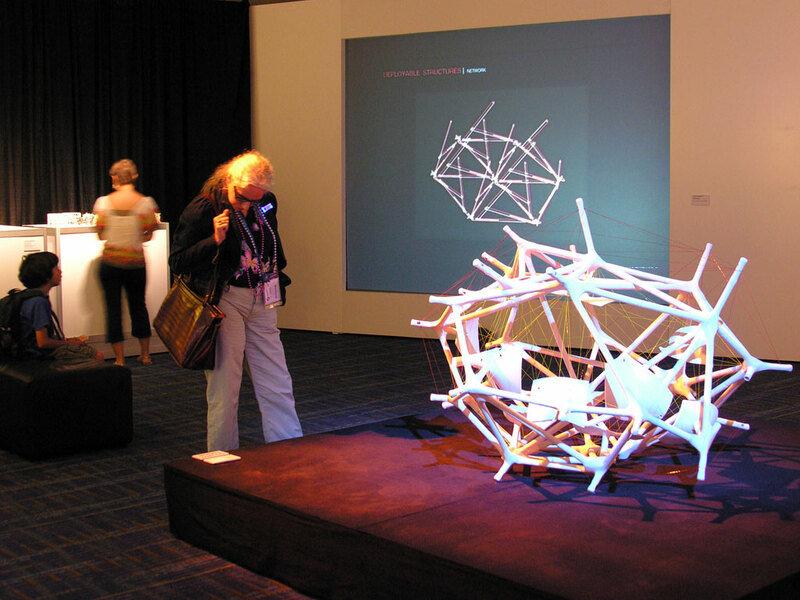 Sculpture that synthesizes traditional fabrication methods with digital form-finding to create monumental public sculptures. 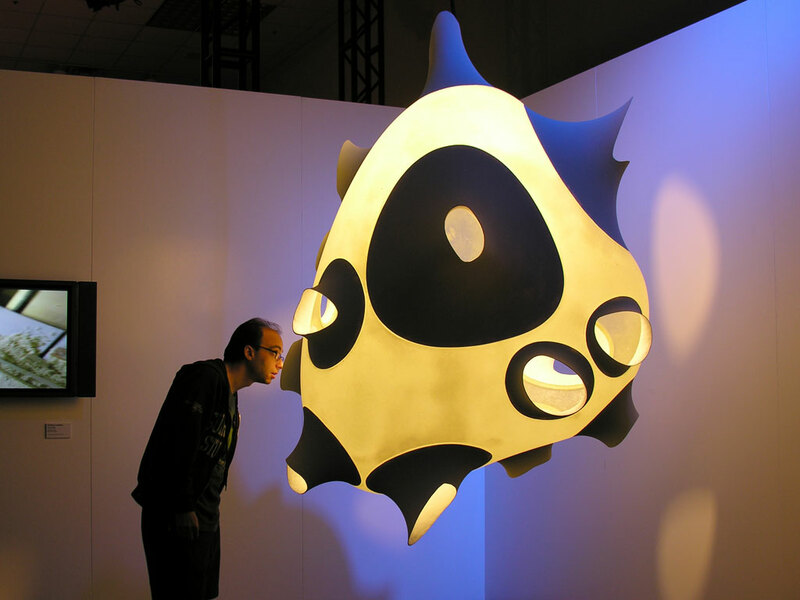 A large, volumetric lantern made of translucent fiberglass composite panels formed on CNC-milled molds. 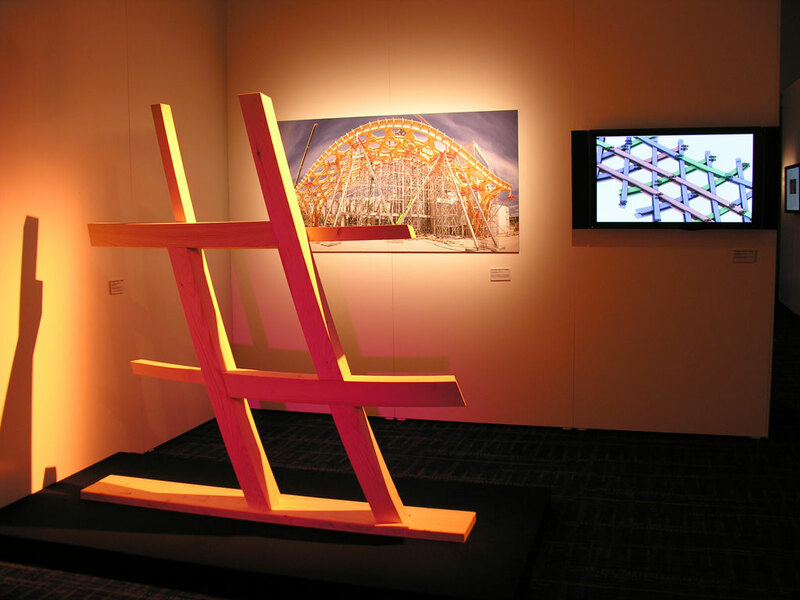 Constructing free-form architecture in timber using parametric design and computer-controlled fabrication tools. 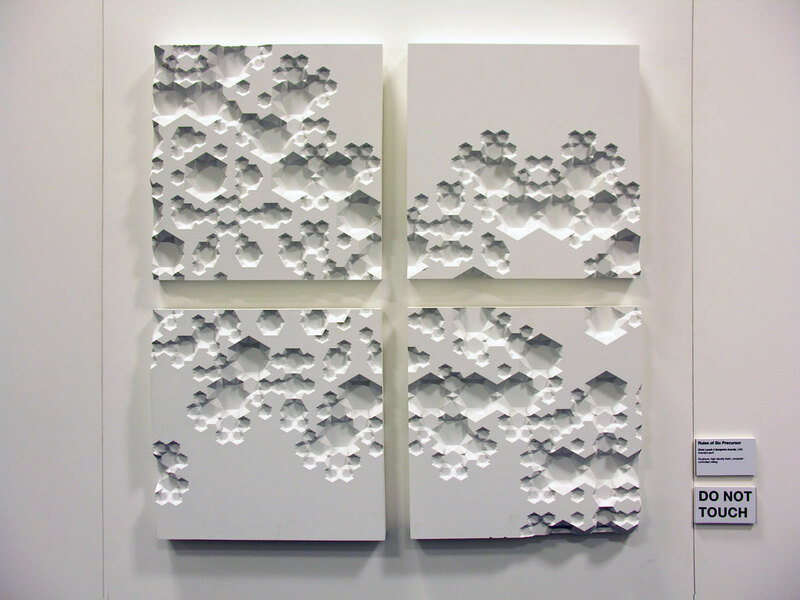 Architects pursuing design ideas based on Quasicrystals, forms that are rigorously modular yet grow wild. 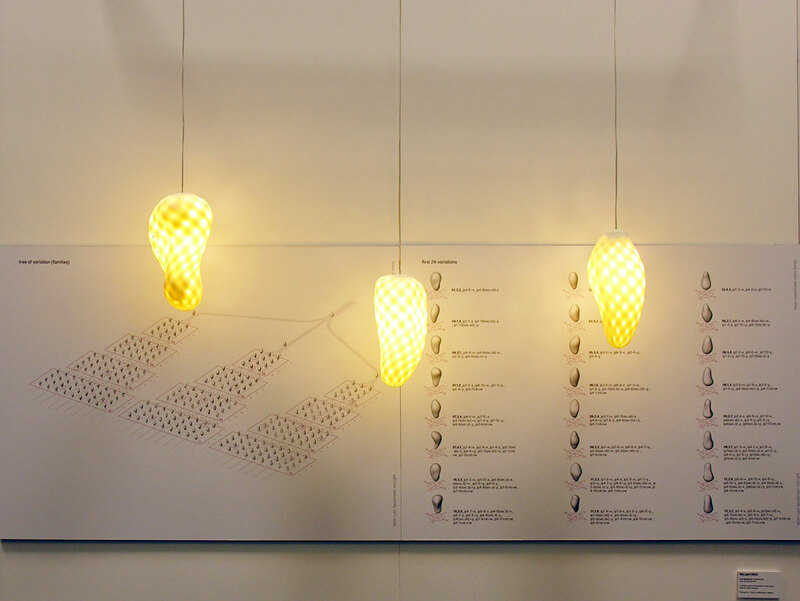 A family of lamp designs that are unique for each customer, made with rapid manufacturing techniques. 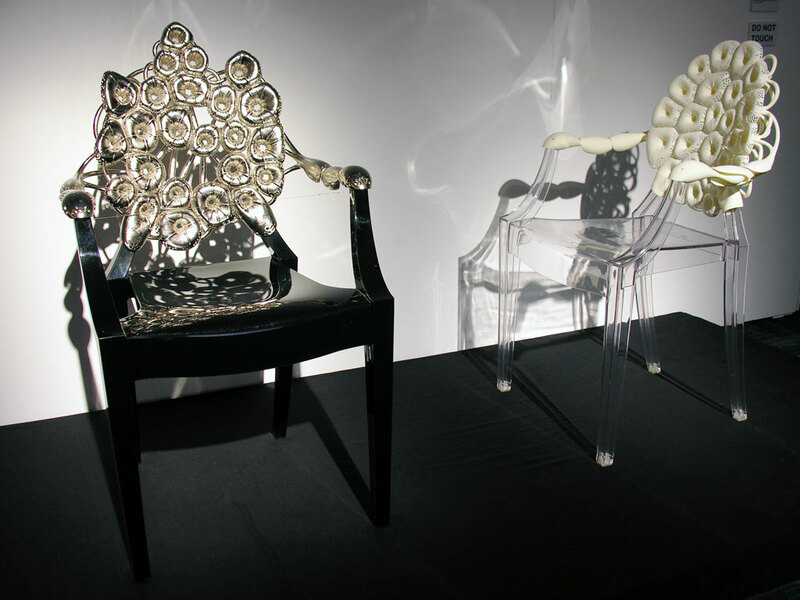 A chair designed using genetic algorithms to determine modifications to the iconic Louis Ghost chair by Philippe Starck. A hybrid architectural design and biological research unit that demonstrates new modes of thinking in design and material construction. An investigation into adaptive and variable formal and structural organizations that have more than one possible outcome yet maintain coherence.